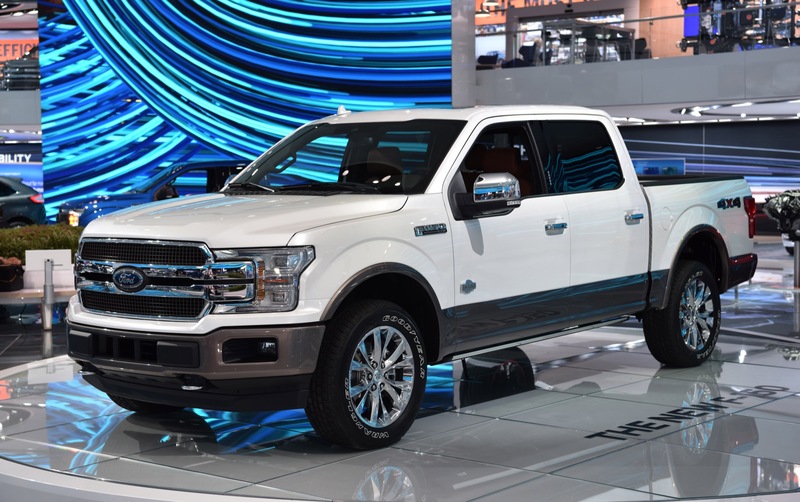 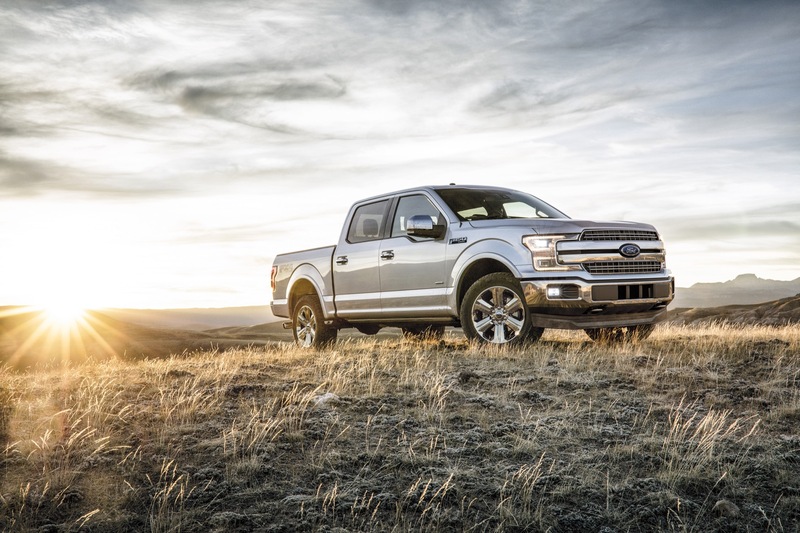 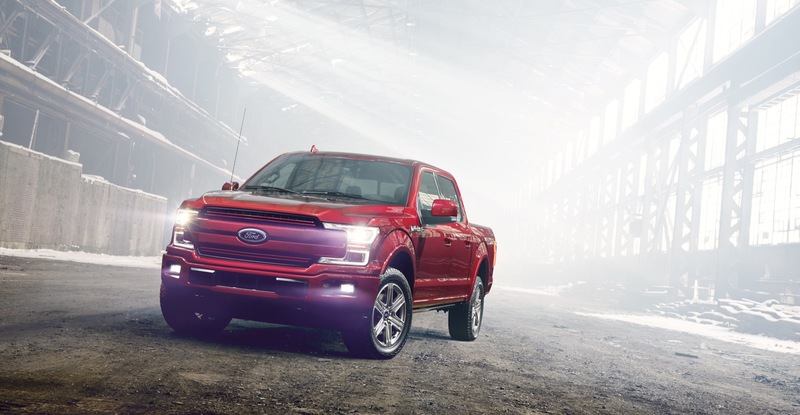 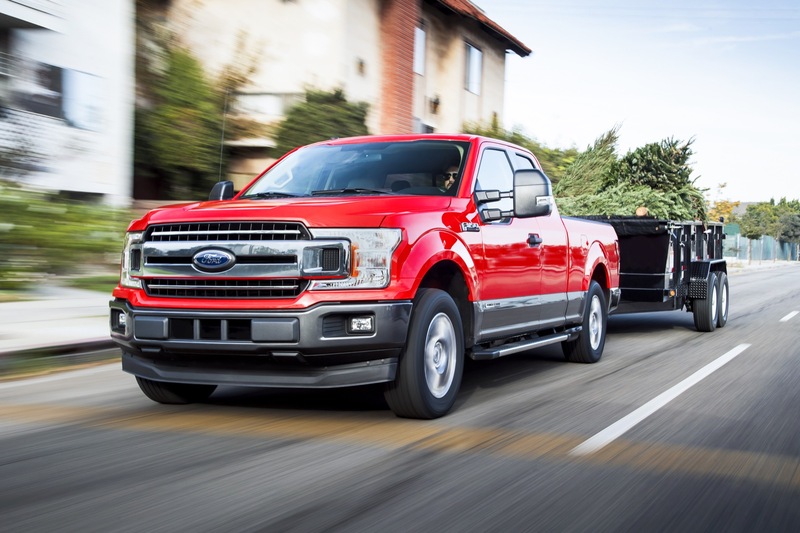 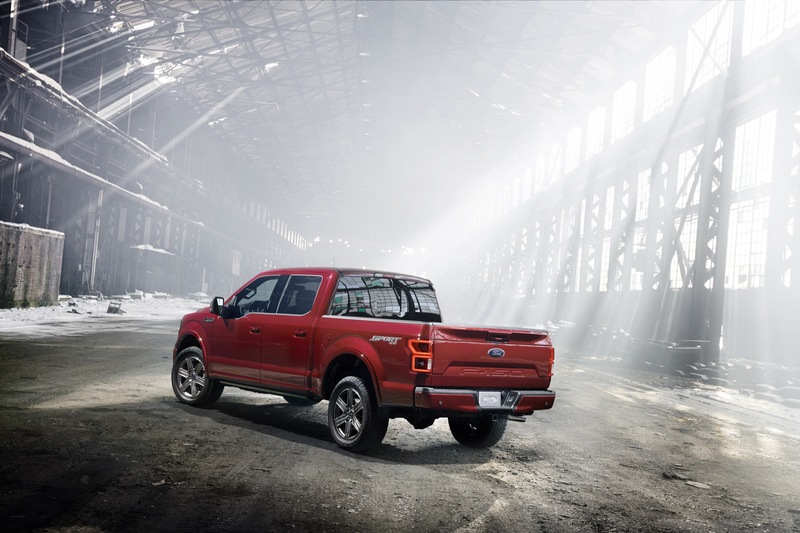 Back in January, Ford Motor Company President of Global Markets, Jim Farley, told investors that the automaker is working on a battery-electric version of the Ford F-150. 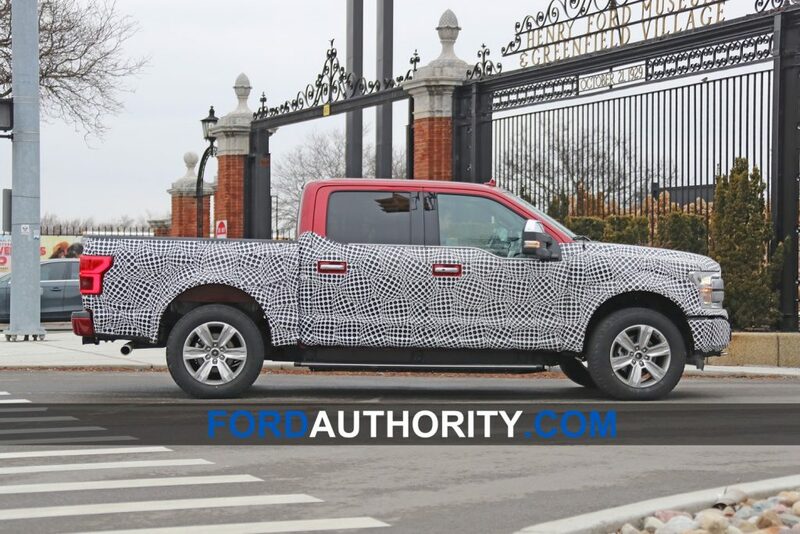 We brought you the first spy shots of a prototype of the F-150 electric last month, and today’s spy shots reveal more about the future F-150 electric than before. 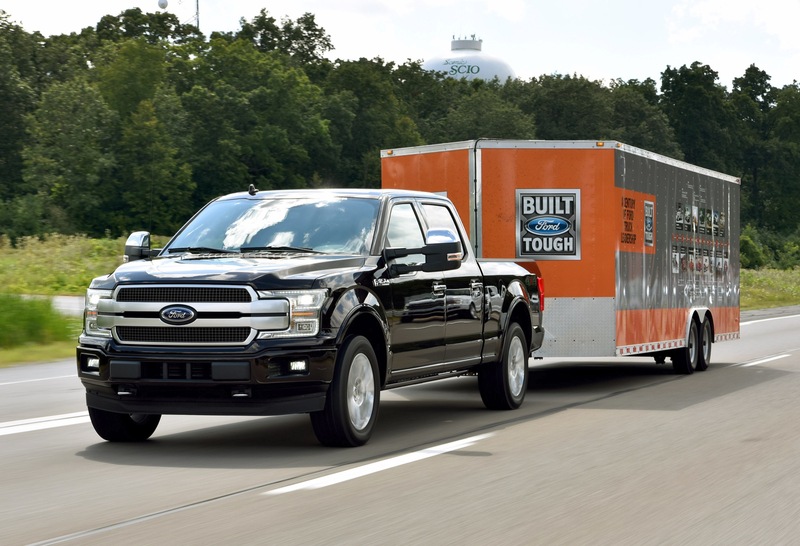 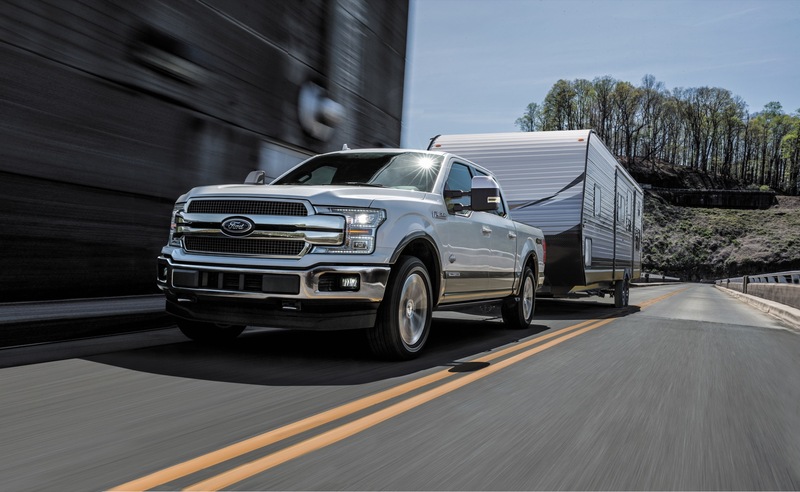 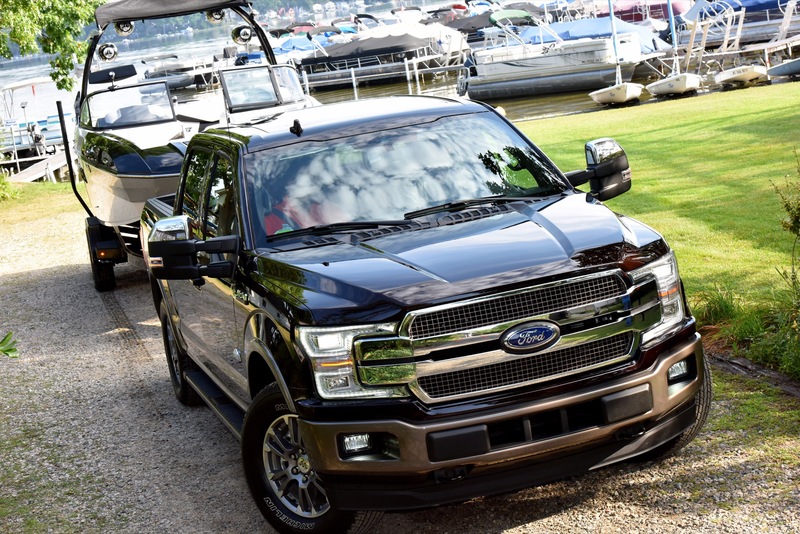 First things first: the prototype of the F-150 EV sits a bit higher than a regular F-150 as a result of the batteries being placed underneath the cab. 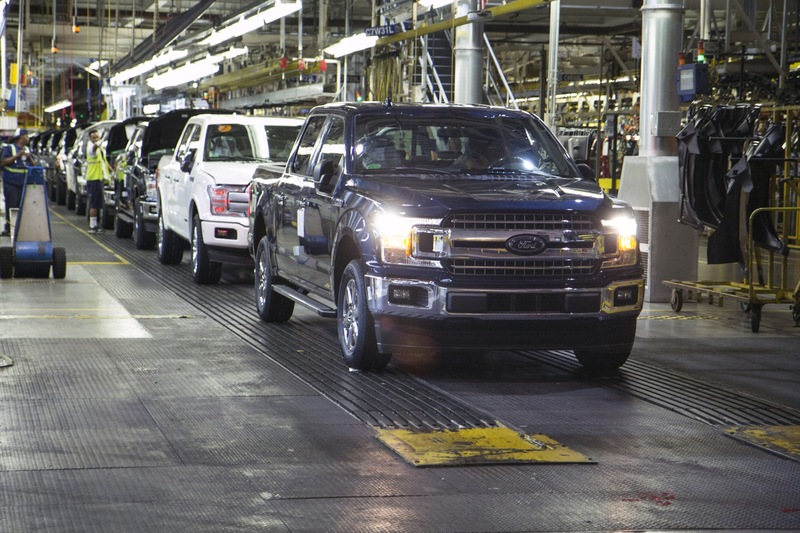 Whether the production version will have the same stance is currently unknown. 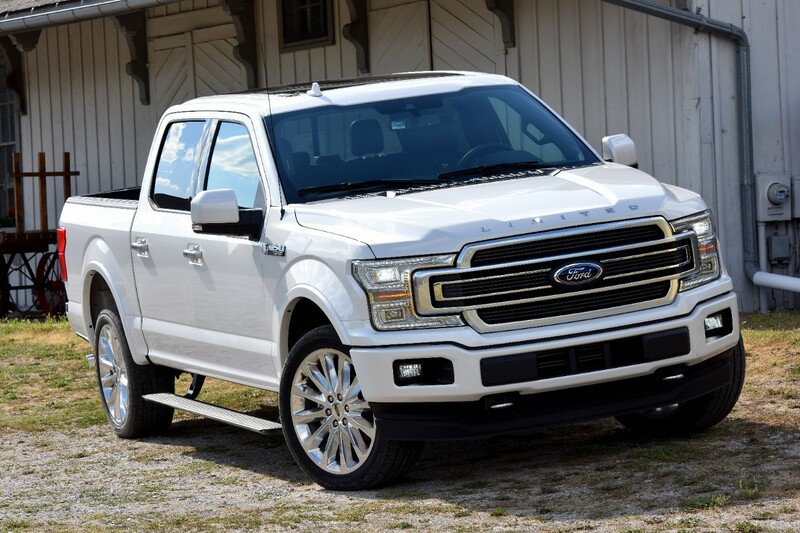 What’s more, the plug-in port on this F-150 electric prototype is located in the front bumper, which is likely a temporary location just for testing purposes. 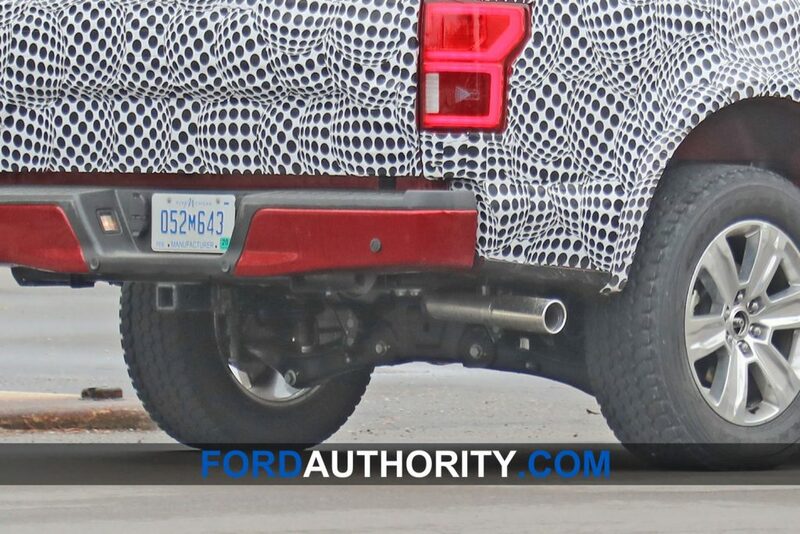 And pay no mind to that exhaust tip, as it’s a ruse to throw off the untrained eye. 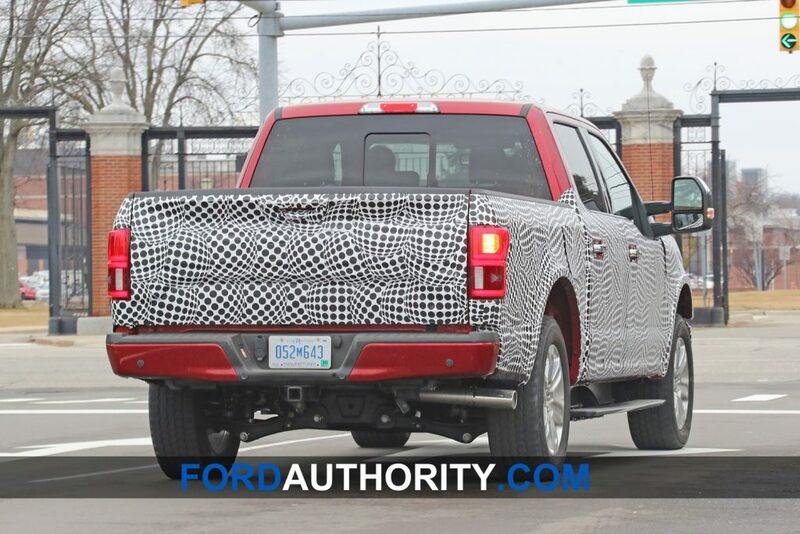 In addition, the F-150 electric will also feature an independent rear suspension, as this prototype clearly shows. 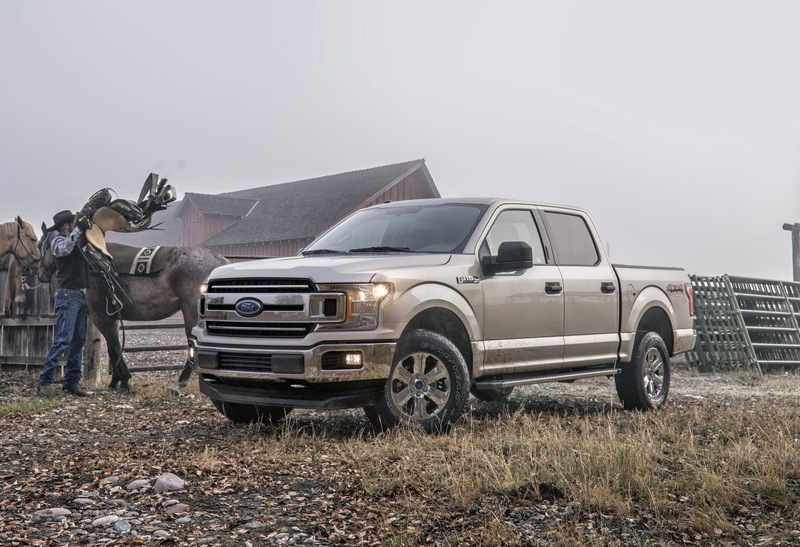 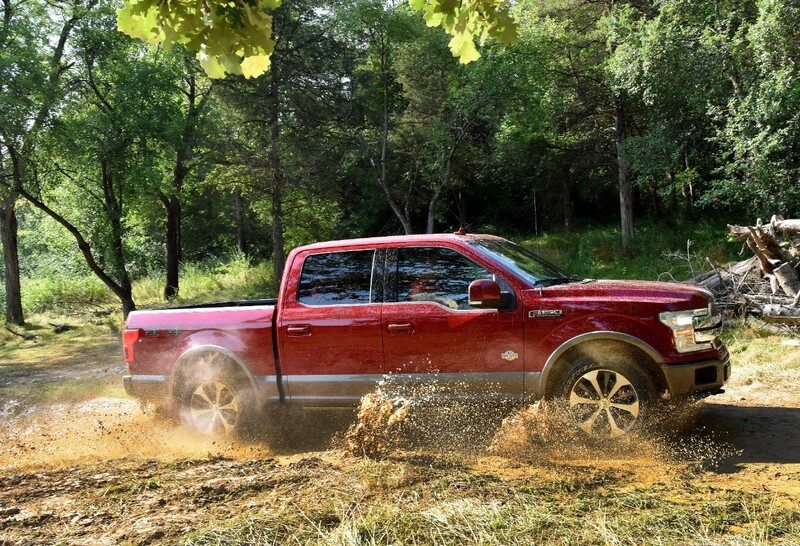 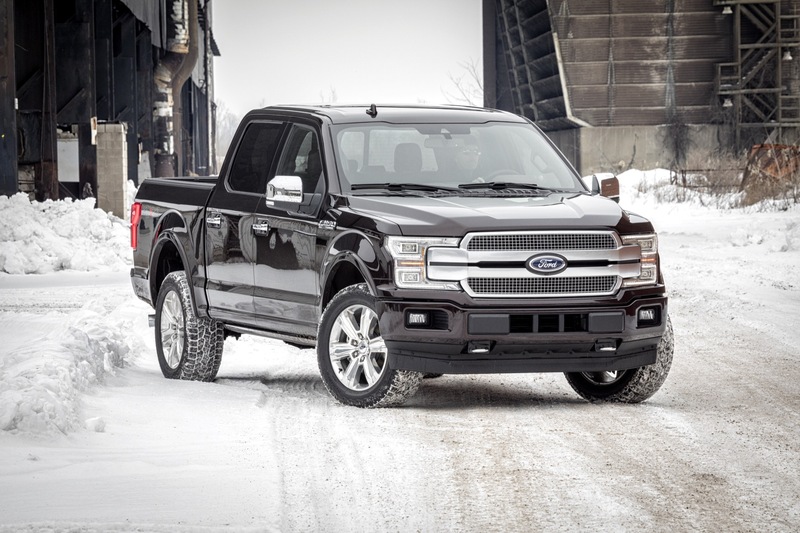 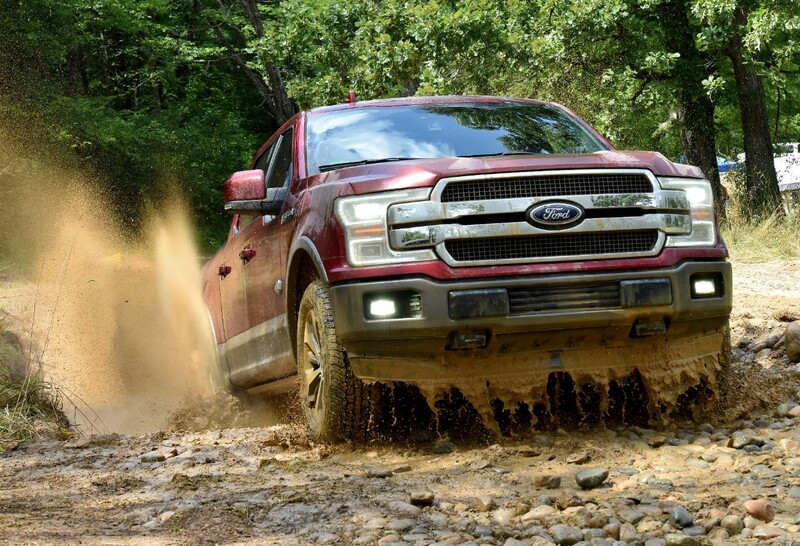 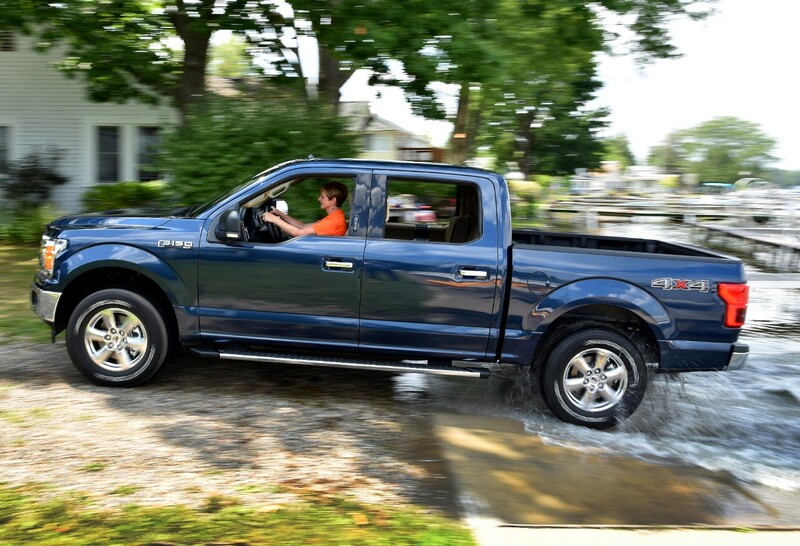 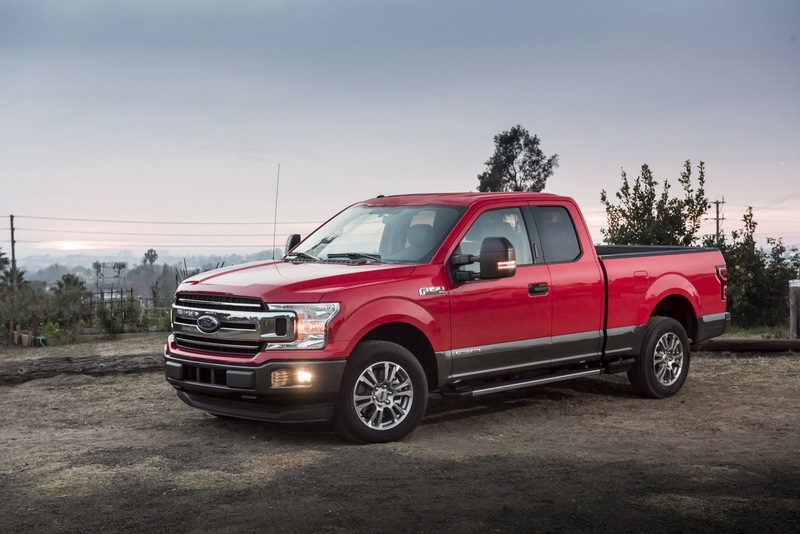 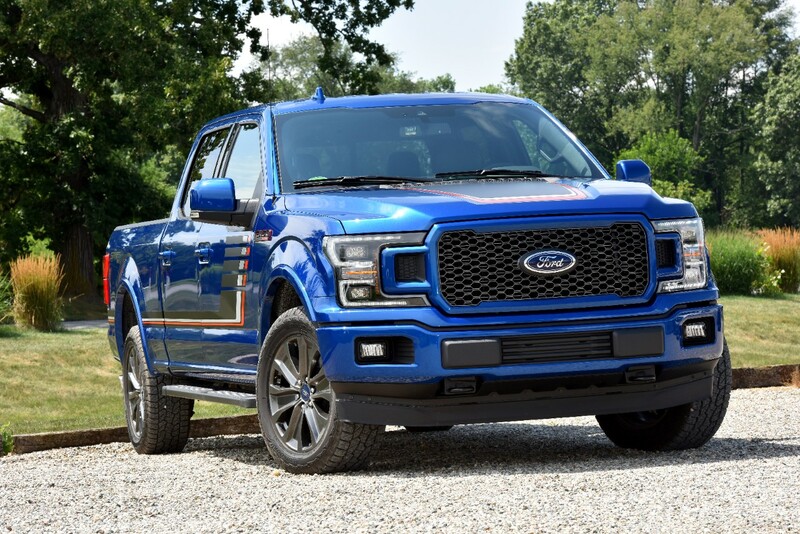 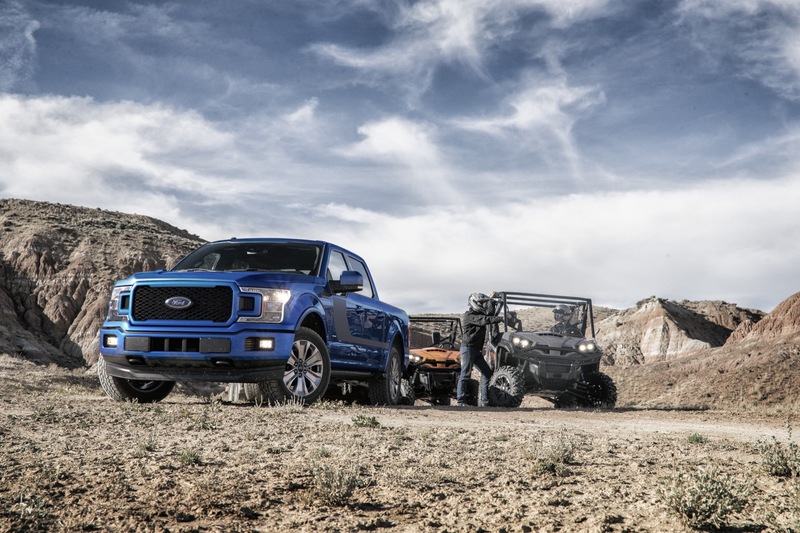 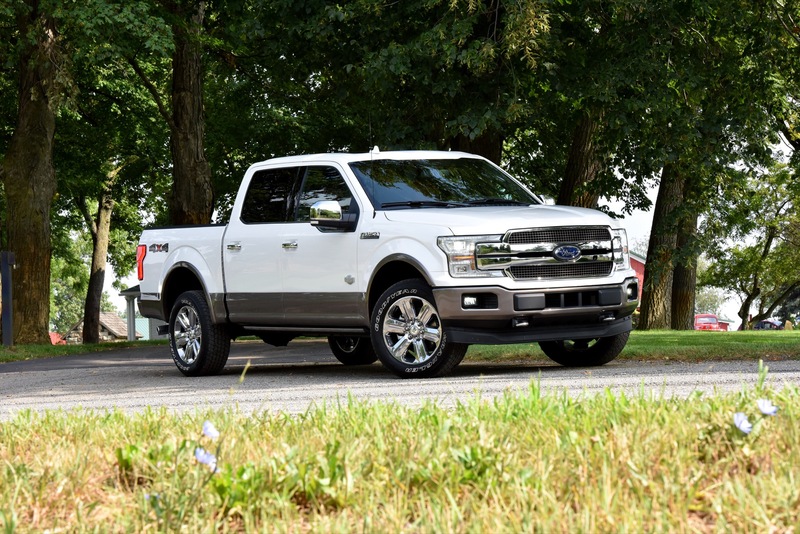 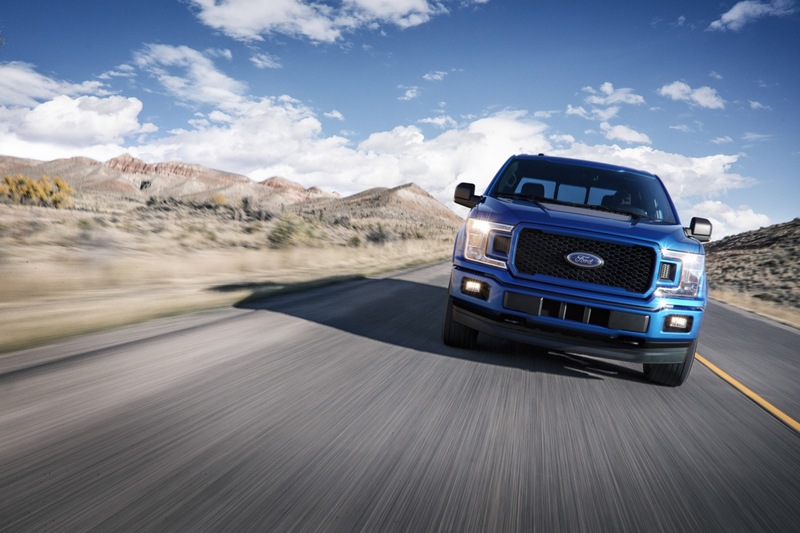 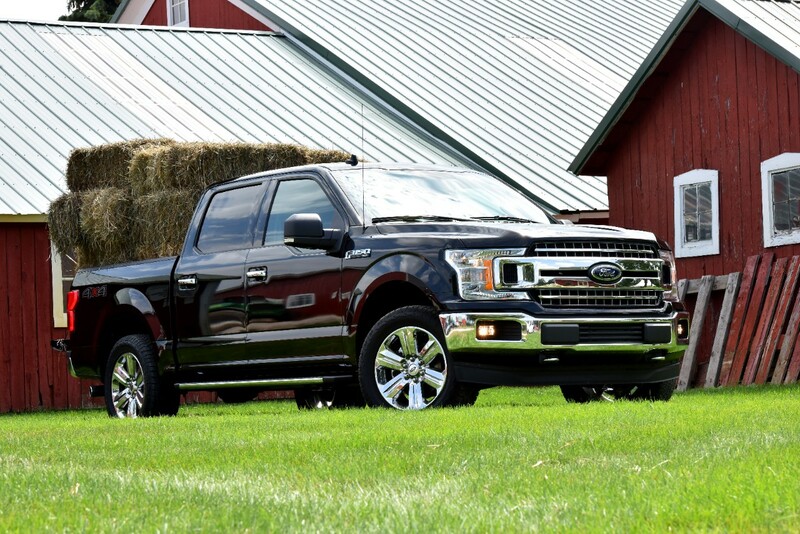 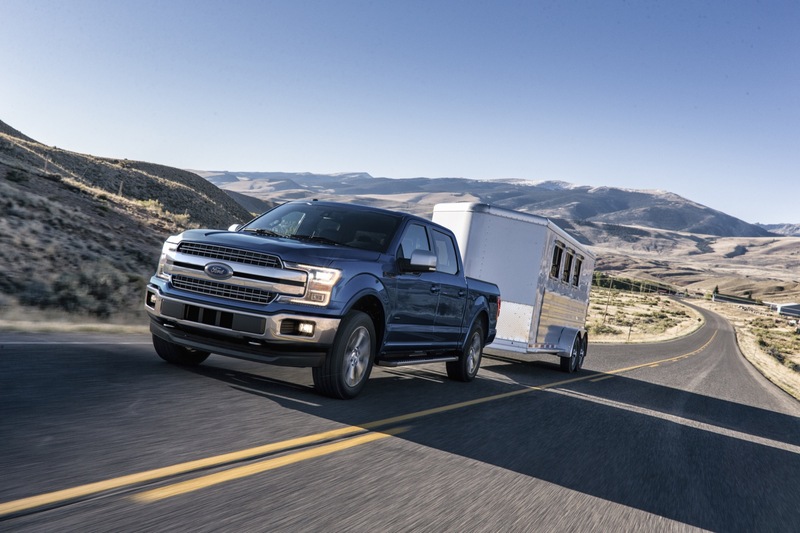 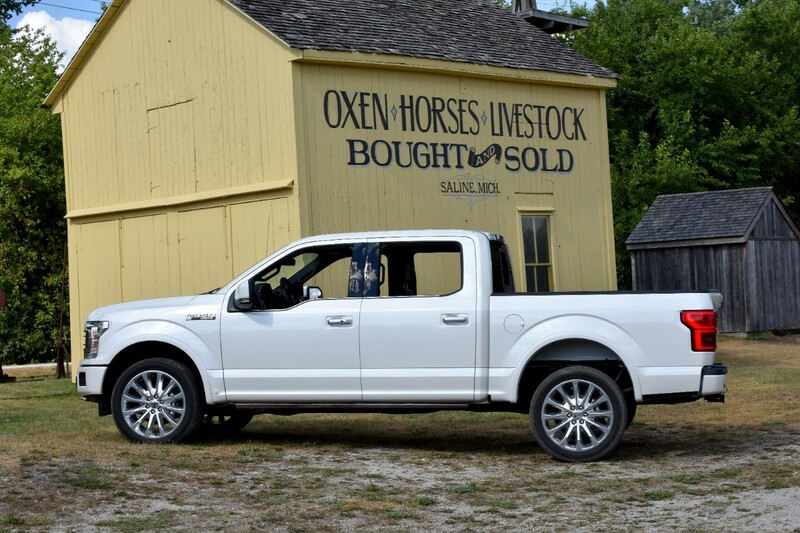 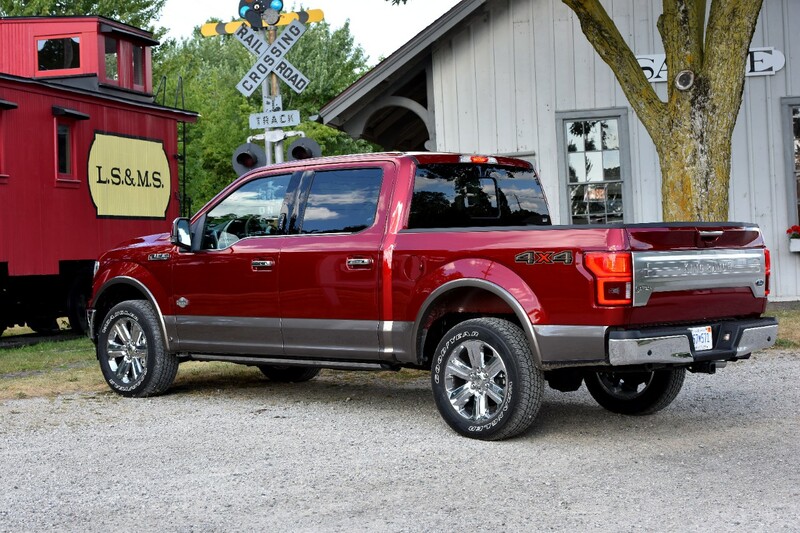 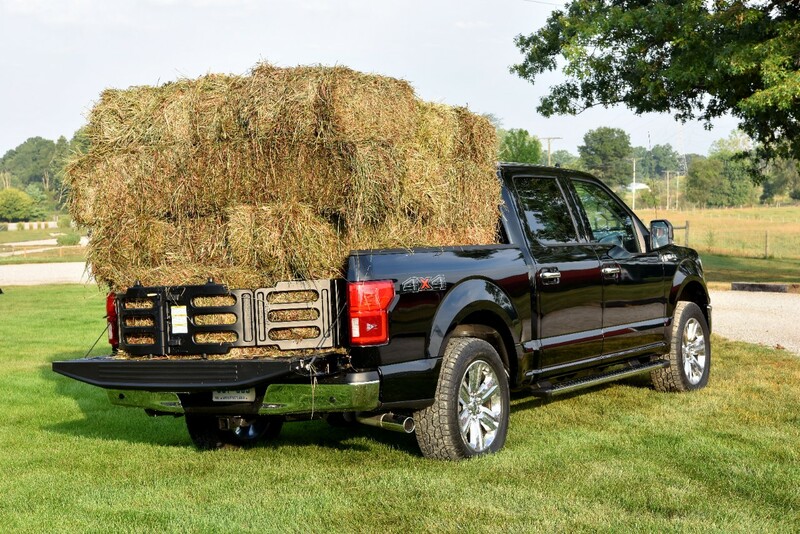 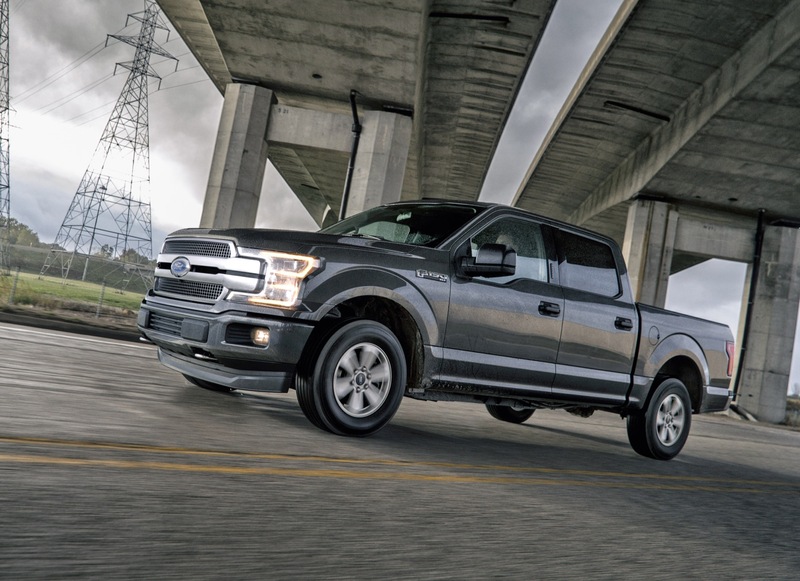 Ford Authority was first to report that a variant of the F-150 will feature an IRS earlier this month. 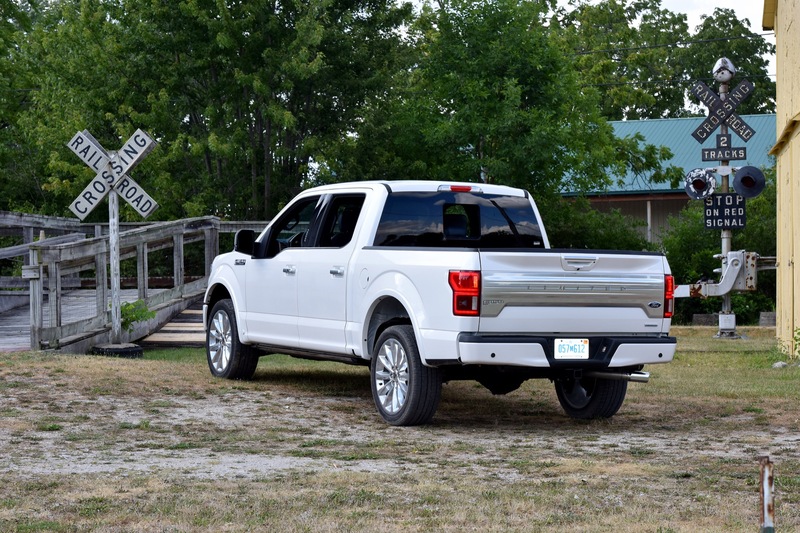 We currently have no details on the powertrain in the F-150 EV, such as the battery pack or the electric motor, but we expect to know more in the near future. 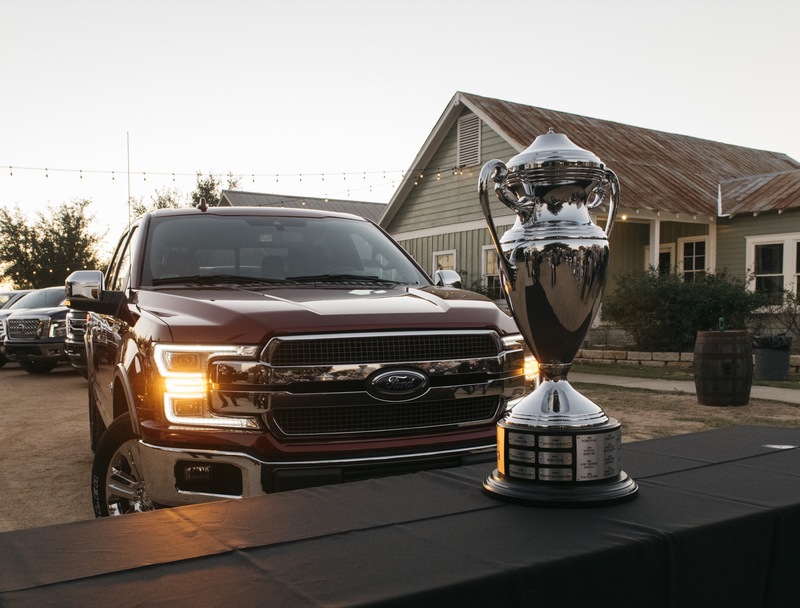 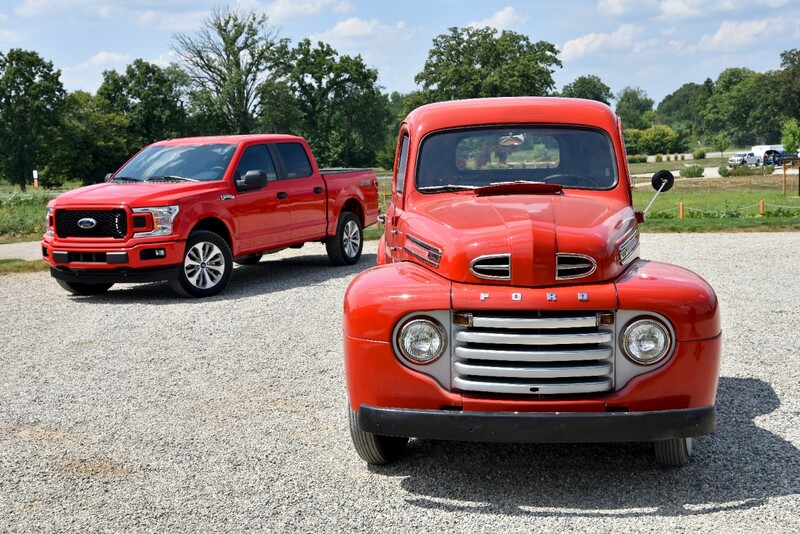 So be sure to stay tuned and subscribe to Ford Authority for around-the-clock Ford news coverage. 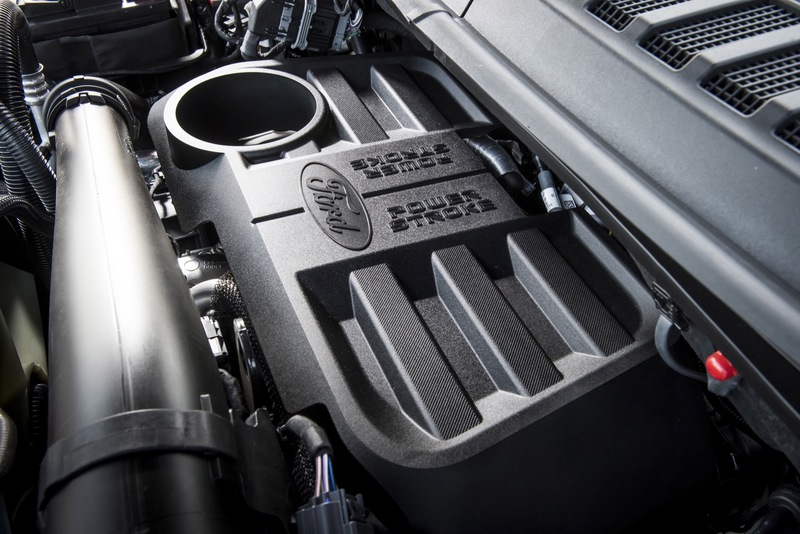 In the GM world, an EV with an exhaust is a PHEV (plug-in hybrid electric vehicle). 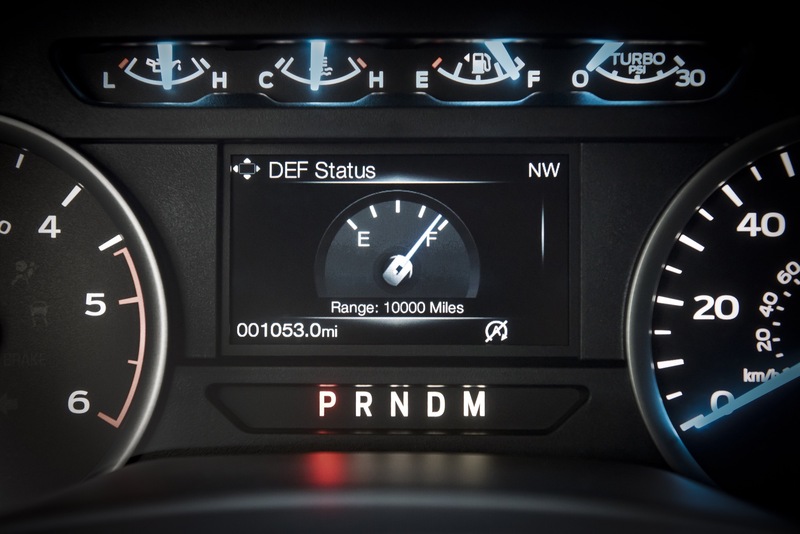 And the Chevy Volt was the pioneer in that field. 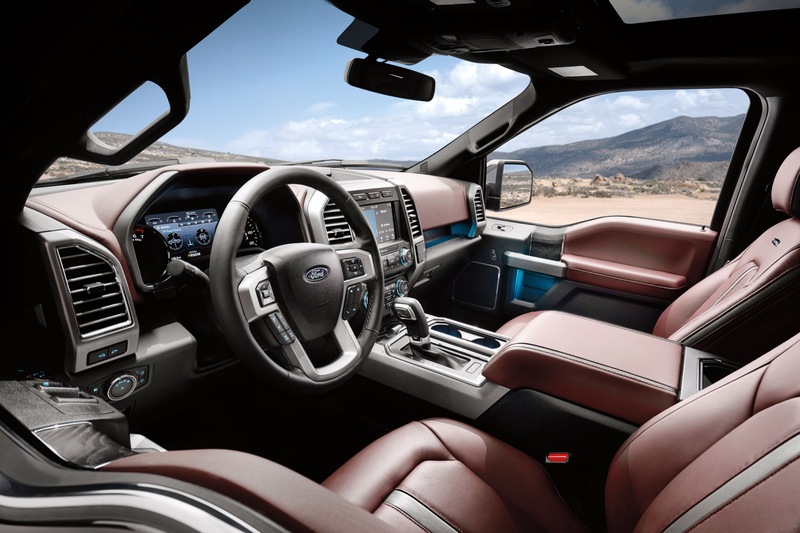 Ford would now call it an “Energi” vehicle (EV).